United Airlines has reportedly been reviewing several of its policies after a video leaked six days ago of officers violently booting a passenger from one of its flights. Now the airline has come to the conclusion that it’s not going to forcibly remove boarded customers from overbooked flights so that staff can take their seats anymore—the new policy requires staff and crew members to check in an hour prior to departure. That is, of course, the situation that 69-year-old Dr. David Dao found himself in last Sunday when he was randomly selected to deplane his overbooked flight as a “volunteer,” given that no one else would, and wound up bleeding from his mouth, being dragged down the aisle of the plane by his wrists. To make matters worse, United issued a statement two days later, after a video of the incident had gone viral, that’s a masterclass in passive-aggressive corporate buck-passing, attached to a report that called Dao “belligerent.” Eventually, United’s chief executive, Oscar Munoz, apologized for the whole fiasco and promised it wouldn’t happen again, but by that point, no one really wanted to hear it. In any case, United now seems to have recognized the error of its ways, or else, certainly, the mighty extent of the media shitstorm it has dragged itself into, and is taking steps to make amends. 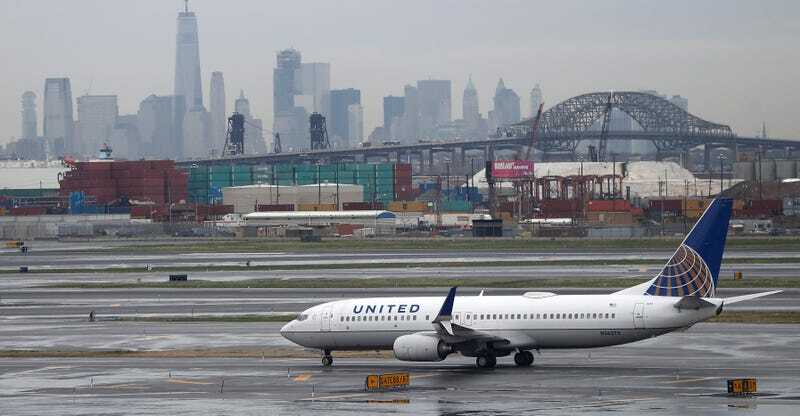 United spokesperson Maggie Schmerin told the New York Times over email on Sunday, “We issued an update policy to make sure crews traveling on our aircraft are booked at least 60 minutes prior to departure.” Schmerin also reiterated that United is absolutely done removing passengers who pose no immediate security threat from their flights. Thanks. Meanwhile, Dao’s attorney told reporters on Thursday that his client suffered a concussion and a broken nose from the incident and plans to sue the city of Chicago (the city’s Department of Aviation was involved in kicking him off the flight) soon, though he wouldn’t specify a timeline.